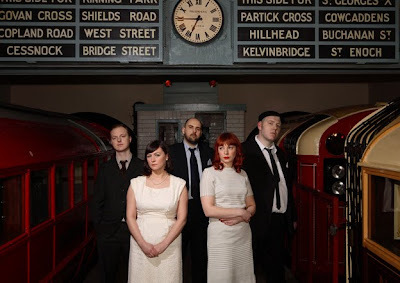 I've been a fan of Scottish band Camera Obscura's whimsical, light, folky indie pop style for a long time now. They recently released this fun new video for the track 'The Sweetest Thing' from their album My Maudlin Career that came out last Spring. Thought its costume party theme was perfect for getting us ready for Halloween!